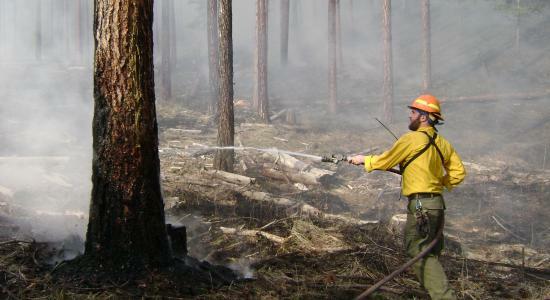 Check out the University of Montana Fire Club on Facebook. Or contact the Fire Club at umsafem@gmail.com. The University of Montana’s student fire club was started five years ago by FireCenter faculty and graduate students. 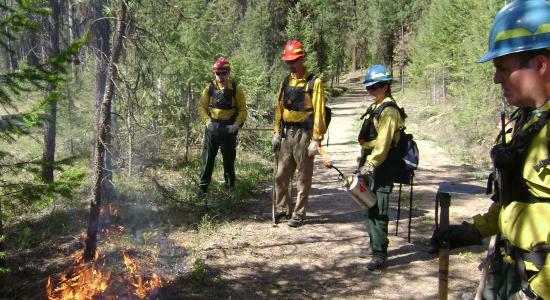 Student members hold officer positions in the Student Section of the Association for Fire Ecology (SAFE) locally and nationally. Members participate in fire professional mixers, field trips to research institutions, attend conferences, and have access to multiple job announcements. 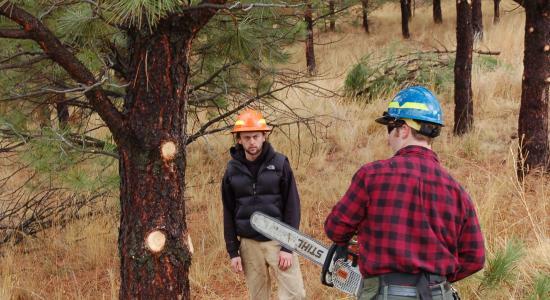 Student club members help with WUI evaluations for private landowners, run prescribed fires on local forest units, and participate in training and certification in equipment and technological applications. 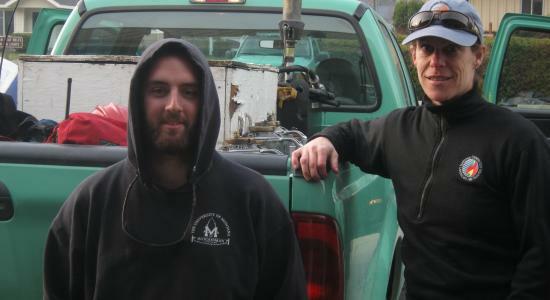 In 2012, 14 graduate and undergraduate students participated in the Association of Fire Ecology’s Fire Congress in Portland, Oregon, with FireCenter assistance. Additionally, the student-run fire club, advised by FireCenter faculty, hosted three fire professional mixer events in Missoula, which enabled students to interact and network with local fire managers and researchers. Twelve students participated in prescribed fire unit preparation and burning on local forests and districts, and five students interacted with property owners to evaluate and mitigate wildfire risk in the urban interface on private lands. The Workforce Development Coordinator also manages an email listserv of job postings for students; members receive an average of 30 job postings and outreach announcements per week. By providing students and managers meaningful, relevant, and impactful experiences and opportunities, the FireCenter ensures that the future wildland fire workforce continues to improve in capability, efficiency, and effectiveness.